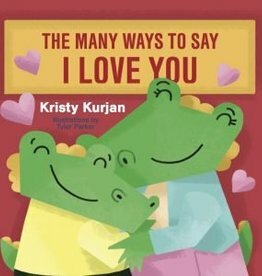 Teach your child the love of reading through our Creative Kids series of board books. 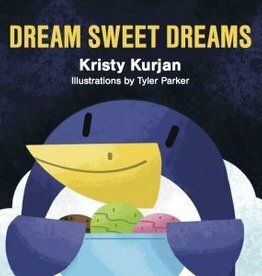 Making reading bright and fun for eager minds. 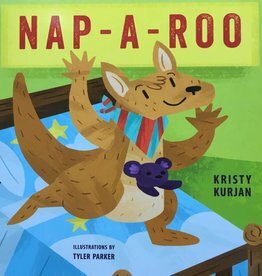 Enjoy these great board books by Kristy Kurjan.